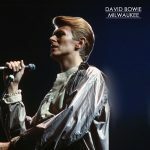 David Bowie 1978-06-04 Gothenburg ,Scandinavium (Matrix). Al in all it’s fantastic recording as is the show. 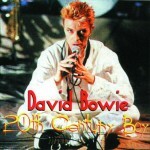 David is in great mood and there are some nice versions of Jean Genie, Breaking Glass, TVC 15 and Rebel Rebel amongst others. 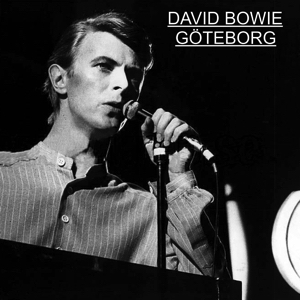 Finally a release of the complete concert in Gothenburg 1978. 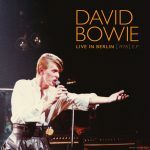 For the first time is STAY / TVC 15 / REBEL REBEL available on disc. Again not a lot I can add to that other than this is yet another excellent sounding audience recording which I would rate at 8.5/10. In my opinion probably the best sounding audience recording from 1978.